When I should use Cloud Hosting? When Cloud Hosting is not the right fit? Where to get Cloud Hosting? Shared or Cloud Hosting, Which Service is The Right One? Cloud hosting is a package sold as a service meant to provide secure and scalable services for all registered domains. The hosting service takes place on virtual servers that pull all their computing resources within a network setup. In general, as a client, you can tap in depending on the requirements and needs of your system. 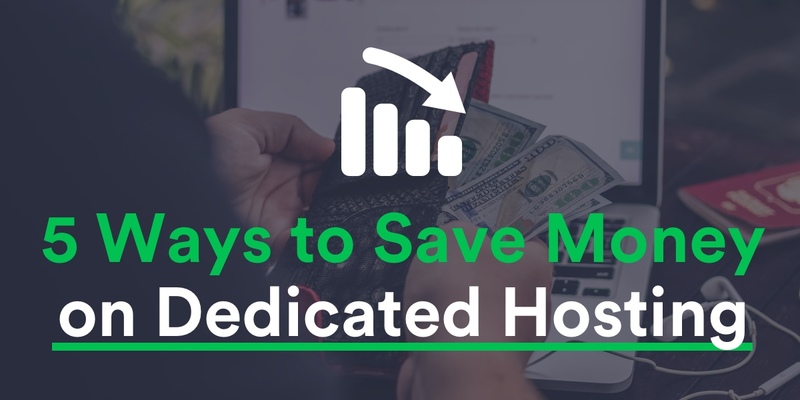 Such as an arrangement leads to cost saving because you only pay for what you use and hence no need to pay for additional capacity since the hosting takes place when you access it. In simple terms, cloud hosting is a way of storing and accessing data over the network. The cloud in its entirety behaves like a single computer with immense processing power and storage capacity. The underlying thoughts behind the common examples of cloud services such as Dropbox and Google Docs are scaling, storage space, and access being seamless at any given time. This reduces chances of downtimes in case of server malfunctions. Something quite notable about cloud hosting is to be able to manage a large volume of data without facing issues related to bandwidth because an alternative server with shared resources has the alternative resources. The term cloud hosting applies to you if your website does not rely on one server. There is no physical thing or infrastructure that you can point directly to as “the cloud”. 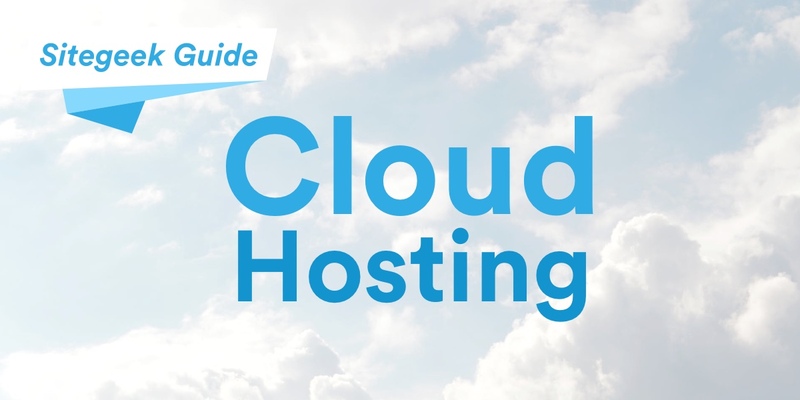 Cloud hosting is the setup of servers that lets you rely on unique configurations that enable the pulling of resources from multiple servers that give an affordable hosting solution that is both secure, reliable and scalable. Cloud hosting is also a network of virtual servers tapping into the underlying framework that allows the tapping of resources that correlate with your needs and scaling done to match your respective needs. From a technical perspective, resource sharing is between different remote servers and distributed as the need arises. The configuration of resources of a single website to different remote servers defines the cloud. Every server in the entire network configuration has its own task and when it fails, another server will take over as a backup server to render the services. The same backup scenario takes place when there is network overload either due to poor selection of hardware resources. Using this technology mean that you do not have to buy hardware or software licenses for every hire or use. What you need is a computer capable of running the web interface such as the browser, for example, the use of email platforms such as Yahoo and Gmail does not require that you have a server or software connecting to use these services. Public Cloud – The services are intended to the public either as a pay as you go scheme or freely available. Examples include hosting that involves using models that pull resources from publicly available virtual servers. Data moves within the public network and stored on the underlying servers found on the cloud. The cloud services may be open to the public but they do have some security measures to ensure that data is private. Private Cloud – When security and privacy are of concern using ring-fenced application and servers seems to be the only way. Most private cloud hosting services are directed to a single organization that may also be responsible for its management. 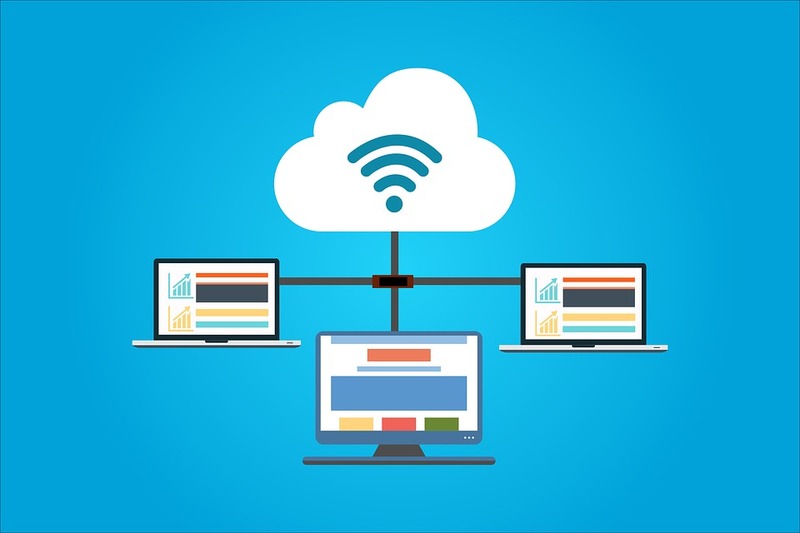 The fact that any computer or device with an interface to internet connectivity can access the cloud resources. A perfect example is a case where a PowerPoint presentation is made using google docs and not the regular MS PowerPoint means that anyone who has an internet connection can access the Google doc irrespective of the device in use. The tasks on cloud computing can go on without relying on specific software. For example, you can send a link to document for editing to another user who should edit without the need to install the specific software. Software as a Service (SaaS): This explains how software is delivered over the internet as a service. You do not need an installation of special application or computing devices to use a specific service. SaaS makes it possible to run online applications. SaaS gives its users a typical 25GB free user space. Platform as a Service (PaaS): If you are in the field of product deployment and development and that, you do not need to purchase hardware and software and configure it to fit a particular purpose. This gives you the freedom to develop your application in the current environment, test, and deliver it. Examples include Google App and Microsoft Azure engines that allow development of applications in different environments before releasing them to the public. Infrastructure as a Service (IaaS): You get access to physical or virtual hardware in the form of storage location, servers, load balancers, and firewalls. This is an approach recommended to startups and small-scale businesses. Examples, in this case, include EC2 from Amazon and Go Grid that offers network bandwidth at no charge to free cloud clients. 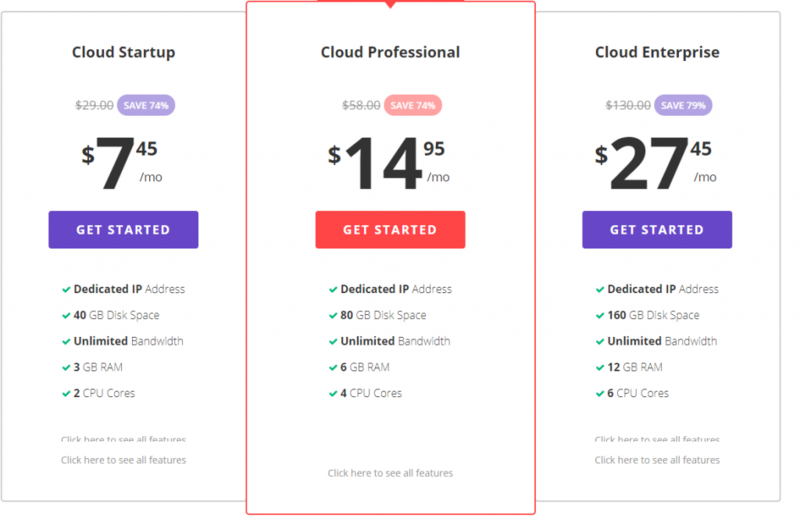 Different pricing schemes apply for varying cloud hosting configurations. Each pricing scheme varies according to what the host providers have on offer. The most important thing to remember are the two pricing schemes namely the static and dynamic. 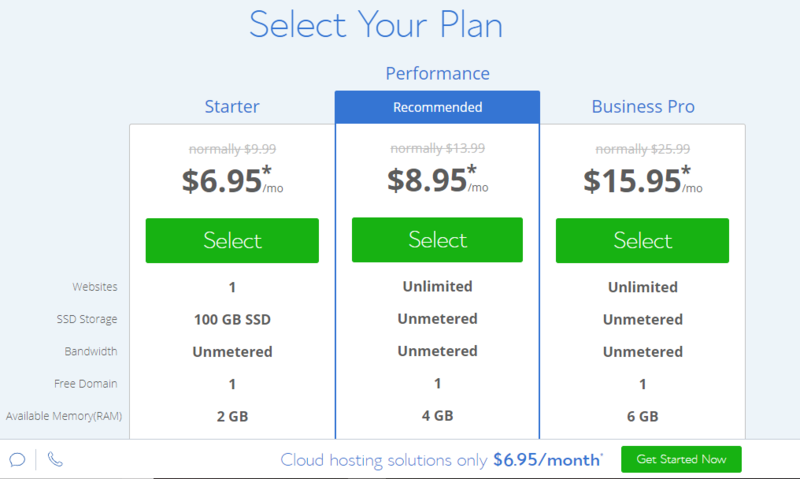 Static Pricing: The static pricing fixes all prices for the entire time you will be using the cloud hosting services. Since cloud services are time sensitive, the pricing interval is pre-determined therefore price optimization is done once. The scheme allows for the pay as you go scheme where you pay as per query and for the resources used. Dynamic Pricing: Two approaches decide the cost of each request. The first one is system availability and the second one is time scale i.e. the time taken to request and process queries. The underlying physical construction house the data centers and therefore are able to gain from the underlying security measures implemented to prevent people from accessing or interfering with the setup. All the resources are available on demand and in real time and not limited to the physical constraints of one server. For example, if there is an increase in demand for extra resources on a particular server, the resources should be available without a glitch. You will only pay for what you use from the network of servers. The resources are available when the demand is high and no wastage is experienced when demand goes down. The load balancing in cloud-hosting configurations is scalable and responsive to dynamic changes taking place due to demand shifts. Cloud hosting is not a new idea judging by the number of enterprises that have been using for many years. The rates of using the cloud space seem to be coming down as small enterprises are picking on this relatively new technology. Most businesses today see the need of hosting worthy investments by moving to the cloud and in equal measure, others are yet to realize the advantages of cloud hosting probably due to the cost factor felt by small businesses. In the near future, we are likely to see more businesses moving to the cloud as host providers seek to offer low-cost services to bring everyone to the clouds. Cloud hosting is not a one-size fit all service that evolves with web hosting service that adapts to every customer needs. Hosting providers always have to grapple with either identifying a unique service that is shared or regular hosting. The same question bogs the mind of bloggers, web professionals, and business owners alike in order to come up with a straight decision when choosing between the two kinds of services. Each of these configurations has their own advantages and disadvantages that allow the hosting service providers to capitalize on what they offer. Bearing all this in mind, the article shares the differences between regular hosting and shared hosting. Ideally hosting needs depends on whether your files storage should be on a single or spread across multiple servers. Cloud hosting allows you to access resources via cloud computing to host web applications, data, and solutions. The configuration should allow you to use several servers instead of restricting oneself to resources from a single server. The hosting provider is responsible for setting up its resources, security, and maintenance. The storage resources run across the virtual machines to create a balance of request loads. Shared Hosting is a web hosting service that enables several websites to share a physical server and its resources. In a shared platform, the server is split between multiple users who utilize a specific amount of bandwidth. In shared hosting users share common resources like RAM, processing power, disk space among others. Look at it from an angle of a group of people living in a rented house where all occupants equally share common resources. The two different services seem to offer similar advantages or features, therefore; we will look at these common features as we differentiate the two services. Web hosting servers have many processors and storage allocation to handle a huge demand for processing power and data storage. For a shared hosting configuration, there is resource distribution among clients accessing the common server. Shared hosting providers are ideal for beginners who are looking for cloud hosting services. Shared platform offer services like free domain registration, email accounts, drag-and-drop site builders, search engine marketing optimization, automated backups, and secure service layer security certificate. A shared host takes care of all the technical details of maintaining the server including making sure the operating system is up-to-date with all the security patches. Cloud Hosting has a different approach where several servers pool their resources to host multiple websites. This avails more hardware and system resources to each client. Additional resources are accessible by a click of the mouse. The main features defining cloud-hosting plans are a hardware upgrade, a control panel, root access, and managed a service that handles maintenance tasks and configurations. When it comes to scalability, both shared and cloud hosting are on the opposite ends when it is time to add or subtract resources to handle the increasing number of visitors. Shared host providers allocate a given amount of disk space, processing speed, and bandwidth. All these require upgrading to a higher package offer or a different service. In as much as shared host providers promote unlimited storage space, email accounts, databases; bandwidth etc. may turn out to be a myth because the “unlimited hosting plan” will work as long as resource allocation is not beyond demands. Scalability seems to be the biggest cloud hosting advantage because of the many standby servers, storage locations, and processing needs that are flexible to meet increasing demand. Cloud hosts have an intuitive portal that manages customer account usage and automatically scales them to demand. The more servers you have the more robust and stable your application is. Cloud hosting services will usually outperform shared hosting plans adding to the availability of resources that support fast page loads. Cloud hosting environment allows you to configure the hosting environment to match the specific needs of your applications. Customization means being able to match Operating Systems with particular software to get the most efficient performance. The speed performance of shared hosting can fluctuate within acceptable standards to downright slow. You site running on a shared platform depends on the performance of other websites running on the same server. The more shares a server has, the slower the processing speed when requesting information. Speed is an important business when it comes to online businesses because, in the case of a slow online shop, buyers are not likely to the same site unless speed increases. The best platform to run an eCommerce platform is cloud hosting. 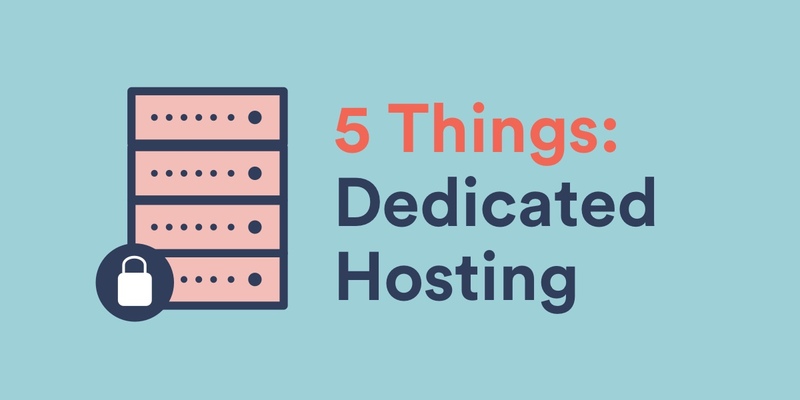 Bloggers and application developers looking for a spot to host their projects may realize that shared hosting offers good performance. 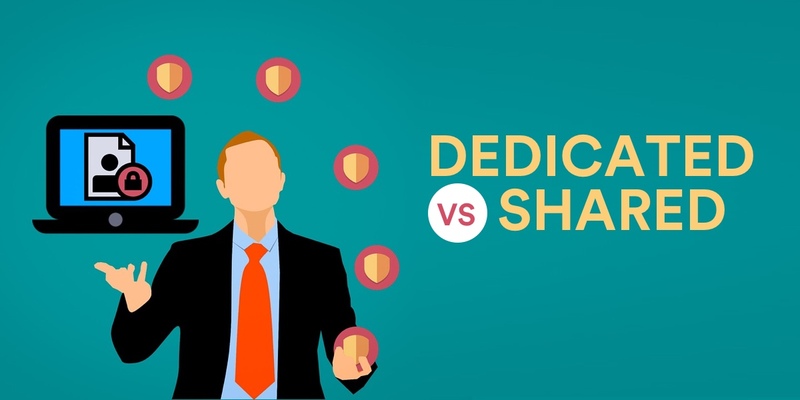 To maximize on shared hosting speed make sure your intended host is using solid-state drives that implement flash memory chips and an embedded processor. When it comes to protecting data from attackers, it may not be clear whether a specific hosting platform can guarantee security better than the other can. Website security largely depends on the expertise of those in charge of installations and configurations of the entire system. The fact that other servers security depends on each other, on a shared platform host providers secure their hardware installations. The use of SSL and TLS certificates are common because they assure data encryption from one end to the other. Clients using shared hosting platforms should have applications that protect against the virus, anti-spam, and DDoS. 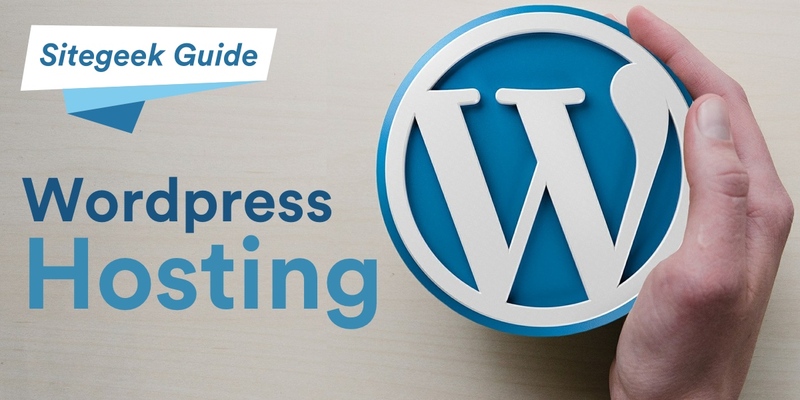 High-end application using WordPress platforms may use security plugins, automated malware scanning, and web application. Cloud hosting allows clients more freedom over how to configure their hosting environment. The custom configurations involve security that involves installation and configuration of firewall, intrusion detections, and monitoring applications. There is an obvious difference in prices of the shared and cloud hosting, what makes this notable is the pricing structure that differs. The two hosting plans indicate a monthly basis but each promising discounts by registering for plans that last for more than a year. The monthly fee covers all listed features; any additional features such as enhanced security attract additional fees. Shared hosting seems to be the affordable option with every option having long-term plans such as increasing additional services. The shared hosting long-term plans with help in planning for technology budget in future configurations. Cloud hosting is different because they invoice clients for the exact number of resources they use for a particular period. 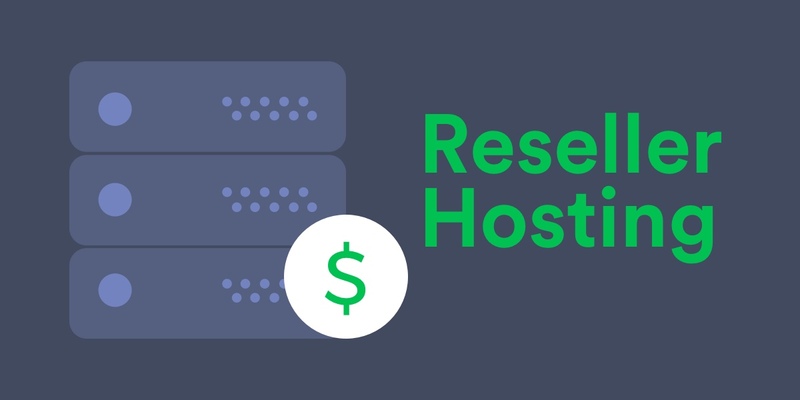 Anticipating the changes in prices is not an easy task for site owners if their hosting plan is set to automatically adjust to traffic demands. The hosts’ setup promises some level of availability when your application or website is operational and accessible. A company that is not able to offer the rate of availability as stated, it means the company will refund customers accordingly. The industry standard for uptime cloud host guarantee is at least 99.9%. A well-organized cloud hosting knows what it means if their customers get the readily available response time. A happy client and stable service create more demand for resources and software. If you want to know how effective communication and support is, look at their response time. A server is as good as the software under which it operates. The most reliable shared cloud services have its software accessible by a single click installation. In as much as installing applications does not limit the type of software one can use. However, cloud system administrators will give you additional opportunities such as installing the Operating System, security measures, and load balances. 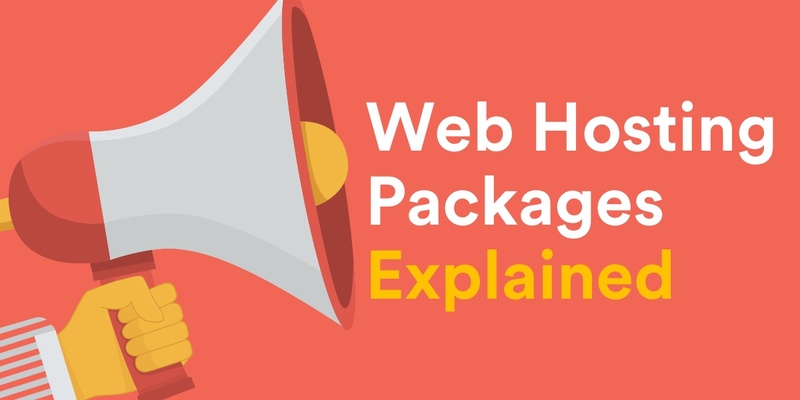 Other features found in each of the hosting plans, a shared plan typically include free domain registration, domain or site transfers, site builders, email setup, and search engine optimization advertising. Cloud hosting gives you root access to the installation and with disaster recovery assistance and reselling capabilities. Cloud hosting offers and a fast hosting option for you if flexibility and transparency are what you are looking for. Cloud hosting is still a new idea of hosting that gives a medium to large-scale website support. Cloud server hosting is a premium choice of service that gives high levels of performance in terms of security and scalability. Running your site on a cloud host gives the flexibility of scaling the resources as needed. Theoretically, you should scale your site or application to as many servers that you need in the cloud network without worrying about performance. Focusing on the Business: If the business you are running does not depend on IT as the core operation, for example, a law company may need to either buy cloud-hosting services as a single application or buy an entire data center to allow them to re-allocate resources to the main core of the business operations. Business Flexibility: A business running on different technologies may be stuck when trying to shift in response to competitive pressure due to reduced capital base and time resources needed to make an impact. Investing in cloud hosting takes away these barriers giving you an option to adapt to the latest technologies without having to invest in direct hardware purchases. Reduced Capital Expenditure: You can minimize capital spending or even have the ability to eliminate capital spending by paying small fees at the end of the month to host your application or website. You can protect your capital by keeping operational costs at a minimum, which works well for small and medium-sized enterprises. Business Scaling: If you are operating a business that operates on peak seasons that demand increase resources such as new staff or hardware needs, you can benefit from cloud services by requesting for more resources that match the season’s demands without purchasing the hardware resources that you need. The advantage of this is the ability to let go of resources that you no longer need when the resources are no longer needed, saving you a lot of money in costs. Accessibility: A business running in a cloud host is accessible to any person on any part of the world. You essentially get to run your business without worrying about borders because all you have to do is access your business from any corner of the world as long as you have internet access. Minimal Staff: You use cloud-hosting services if you want to maintain a lean and efficient staff by outsourcing key specialization tasks or key technology experts to make sense of your business. Uptime: Cloud services guarantee at least 99.99% uptime of whatever application you are using. All your files data, images, videos are accessible at any given time of the day. The good thing about the uptime guarantee is faster loading and sending files faster. There is also the guarantee that your information may be safe at all times. Varying Level of Technical Expertise: Depending on the provider, you choose as the host, your technical experience on handling various aspects of the control panel plays a key role in your decision to use cloud-hosting services. With the increasing adoption of cloud hosting technology, the next question coming to your mind maybe if it is the right time to get to the cloud. You need a proper analysis of whether your business needs it. The taking up cloud hosting is turning out to be a truly distributed infrastructure model that implements the use of more WAN-based tools. This is true because there are more bandwidth and availability of hardware components making cloud computing more of a legitimate proposition to many businesses. This could be the reason why everyone is either is looking towards considering it. Different customers bring different ideas into the perspective on the technologies on cloud hosting and computing. Entrepreneurs no longer ask about the cloud but if they need it in their business operations. However, let us face it; you may be one of those people who do not need cloud-hosting services. The cloud in simple terms means data distribution over a wide area network (WAN). The WAN can either be a private or public network model. The unintended use of the internet forces organizations to get the cloud even knowing it as they utilize cloud technologies as per their needs. You may want an approach where all the information is localized and use the cloud for file sharing, file backups, and acts as host sites on the internet. The reason why you need to ask yourself why you need cloud services yet the services have always been around for a long time. The answer may still go back to the demands of business needs. Cloud conversation goes on without interested clients doing a cost-benefit analysis on cloud hosting technologies. The analysis involves stakeholders in the business, interviews with internal and external, and understanding where the direction taken by the business operation. 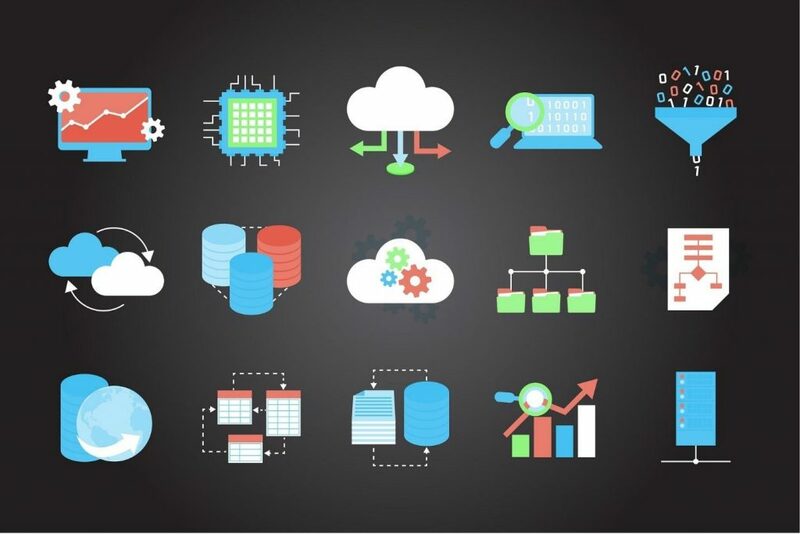 Like any other cloud technology, there are advantages of adopting this model because of the obvious issues like disaster recovery, backup, testing, application development, and enabling data center consolidation. However, the following drawbacks are also worth giving a thought. You need certain level skills and knowledge to manage cloud setup because they are different platforms involving various technologies to keep your data in a single place. In that case, you may need to employ or outsource experts in the following fields’ virtualization, security, cloud experts, and application experts who will guide you through the whole process. Your organization will need to have virtualization, application, security, and cloud experts on hand to guide the whole process along the following paths. Managing and monitoring resource allocation, which may turn out to be the most expensive undertaking in the cloud platform. Security and data control which in some cases may be beyond your technical competence especially when bound with some technical requirements regarding compliance. Some of these competency rules may land you in legal problems the moment you share such data over the internet. The cloud can also turn out to be one of the most vulnerable places to store data going by the recent spate of attacks where Denial of Service attacks may cause a major negative impact to both the company and your clients. There are instances where the cloud model is not about being the right fit, it may reach a point where you have to examine the cost of outsourcing cloud services equals the benefit and returns to the business. You can also look at it from an expansion point of view, for example, what is the essence of joining the cloud if there is no possibility of expansion in the near future. There are other details relating to data that may not need you to move the entire infrastructure or workload into the cloud. In the meantime, you can look into the possibilities of alternative technological advancement and analyze how well it can suit your current environment. Signing up for cloud hosting services gives you a definite block of resources on one server which includes web space, a given number of bandwidth, the amount of RAM and the number of CPU cores. These resources may work well for many businesses and individuals but having a fixed amount of resources can be problematic when handling large projects. If your services rely on a single server, there is no way to allocate more resources if there is a surge in demand by way of traffic. Normal hosting would even require that your services be offline to facilitate an upgrade. Such flexibility is paramount when you need extra processing power considering that most prices only increase as you add more resources. Cloud hosting is still not everyone’s game and consequently small website owners are likely to get the most by subscribing to regular packages the same way a person with grand projects will also benefit by buying enough resources on the preferred platform. If you have been on the market scouring for the best cloud hosting service providers, many providers are driven by competition to provide the best services to both individuals and personal use. Have a look at some of the categories below and look at recommendations that will satisfy your needs. Cloud hosting from HostGator is ideal for people running small operations with little demand on resources. The host spreads all your applications on different virtual servers for more reliability and scalability. 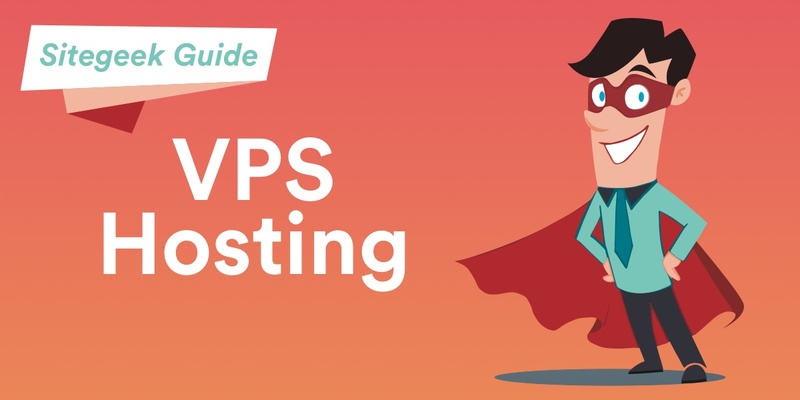 The customized VPS solution gives you the option of upgrading as the need arises as you enjoy root access with tons of storage in the cloud. You can create unlimited domains and MySQL databases. Enjoy free website builder and thousands of available templates. You can buy the hatching; baby and business cloud hosting services and get to enjoy a 45% discount on respective orders. Site ground cloud hosting is built on an innovative & ultra-fast platform based on Linux containers with SSD storage. It is super-fast, auto-scalable and enables you to seamlessly customize your plan. Further, you get excellent 24/7 VIP customer support , Daily backups , and fully managed servers. Whether you intend to host a high traffic enterprise website or start a small-scale development project, Siteground’s cloud plans will cater to your needs. Data mirroring – To ensure safety and protection of your data, 3 copies of your data are automatically mirrored across several devices to ensure your data protection. Automated failover – Should a hardware device develops a hardware fault, your website is automatically switched over to the next device to ensure maximum uptime. Integrated caching – With advanced & customized NGINX/Varnish caching configuration and global cdn, you will enjoy automatically accelerated web content from day one. Static web content will be managed more seamlessly so that dynamic content is processed more efficiently. Intuitive dashboards – Cloud usage dashboards provide a simple and quick glance into the resource usage trends, uptime, download speed and much more. Instant scaling of resources – You can scale up your cloud usage resources such as CPU and RAM without having to reboot your system or system downtime with just a simple click of a button. Resource Monitoring – With just a click of a button, you can easily track the performance of your system to identify which additional resources are needed to enhance the performance of your website. A2 is yet another popular web hosting company offering a myriad of packages ranging from VPS hosting, Reseller hosting to cloud hosting among many others. If your choice is to go by the menu or pay the market price to get the prime features, hosting services will benefit. Explanation of the differences between the server applications and resource sharing should give exactly what flavors and features to ask for. 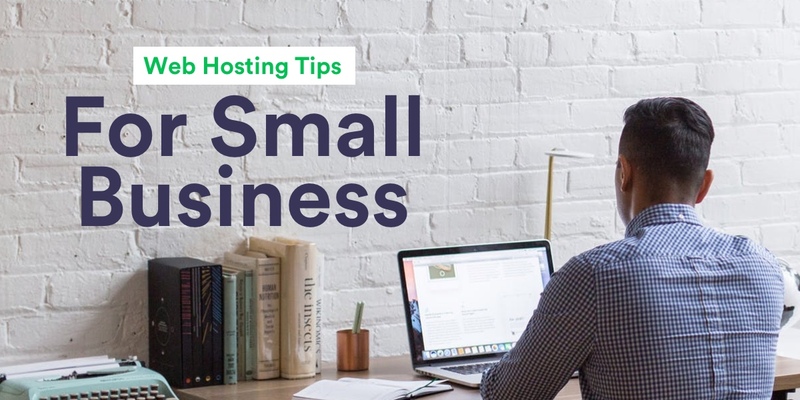 Shared hosting has an edge over cloud hosting when pricing comes into play, this is a perfect plan for those on a tight budget or small business owners because they need access to basic features and all they need is to get started and do so comfortably. Cloud hosting takes the crown when it comes to security, speed, performance, and uptime. All these features packed into this plan making it the best medium to large sized and websites with the intention to receive huge traffic. Additional aspects to put into consideration are the recovery point objective (RPO) and the recovery time objective (RTO).